Basketball New South Wales would like to congratulate and invite the following selected Male & Female / Metro & Country athletes to participate in the upcoming Talented Athlete Program (TAP) Camp in May this year. A tip-top day at the 2019 U14 Talented Athlete Program trials. The 2019 TAP trial process saw over 500 athletes trial across New South Wales at six different venues with 228 females & 272 males ultimately registering. 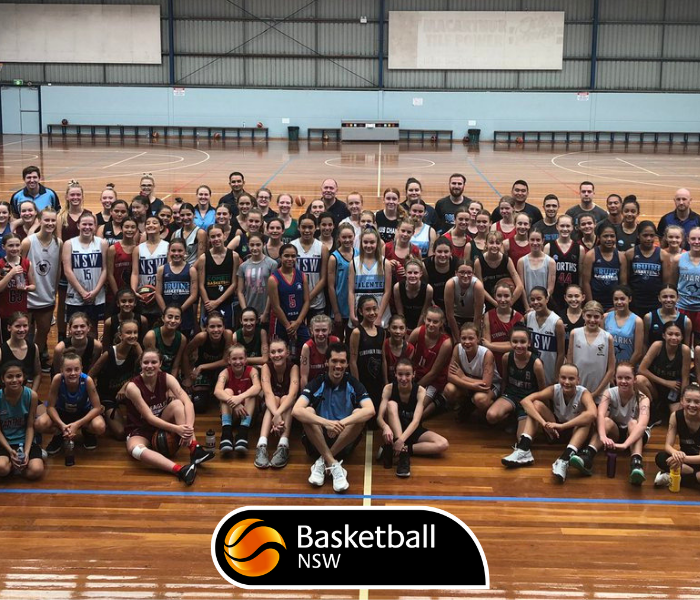 Basketball New South Wales would also like to take this opportunity to say a huge thank you to the 52 volunteer coaches that helped run the trials along with our High-Performance department. Emails with information pack will be sent out next week with all the required information.